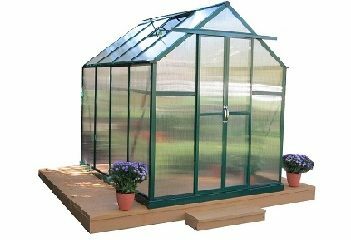 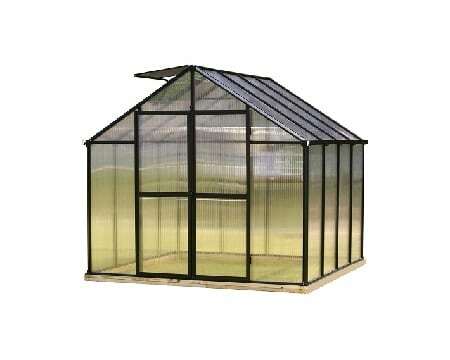 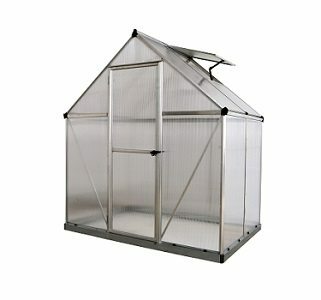 The Grandio Element – the greenhouse that doesn’t compromise quality for size! 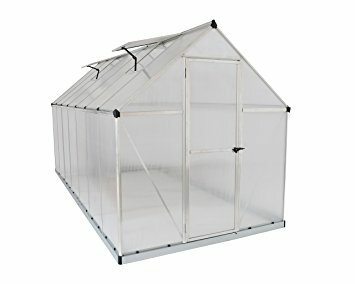 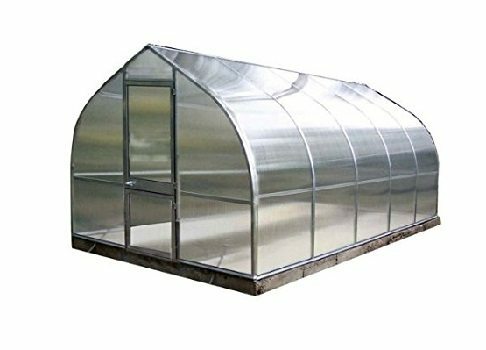 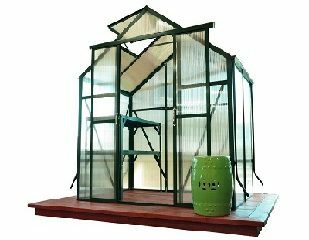 The Element Greenhouse has almost all the features and benefits of it’s bigger siblings (the Elite and Ascent) just in a slimmer footprint to fit in smaller yards/spaces. 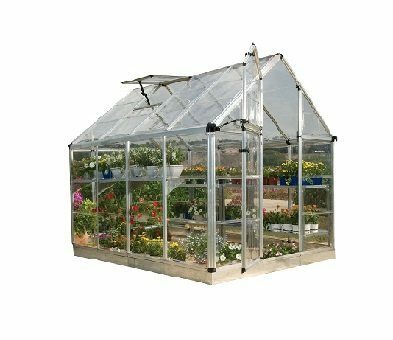 The Element can handle the requirements of the toughest conditions with ease – so don’t settle for less!